Topshop's collection of make up is one I always love to check out, normally their nail polishes! But recently I've been really getting into lipsticks, and although I brought this one a few months ago, I completely forgot I had it and found it at the bottom of my make-up bag. I was so happy to find out I already own this gorgeous colour, perfect timing for summer! 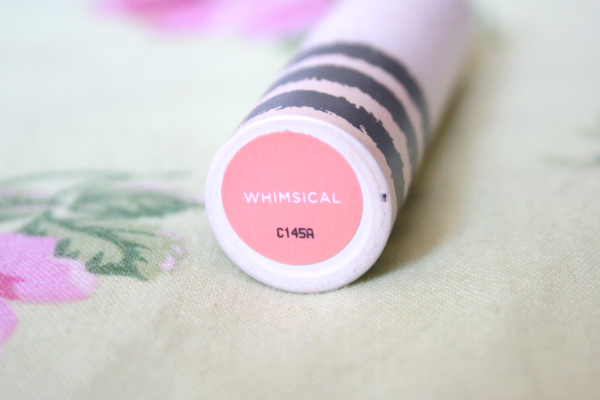 Whimsical is a beautiful shade of coral with a hint of nudey pink. The formula is really moisturising on the lips, which is perfect for hot days. I do find it's quite patchy when it's first applied, and sits unevenly on the drier parts of my lips, although my lips aren't overly dry at all. But once the formula has dried it's a lot more even. Overall, I'm really happy with this lipstick, and I have loved wearing it while it's been hot this past week. Paired with a coral or pink blusher, this looks absolutely gorgeous on a summers day. 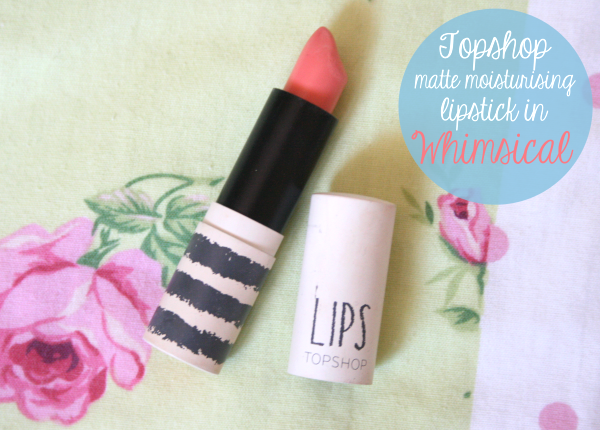 What do you think of Topshop Lipsticks, do you have a favourite? I love this colour! I'm really gutted my topshop doesn't sell any make-up! ah thats such a lovely colour! i tend to normally look at the nail polishes too because they're all so so pretty! This looks so beautiful, I need a shade like this! that's a beautiful colour! looks really pretty on you. 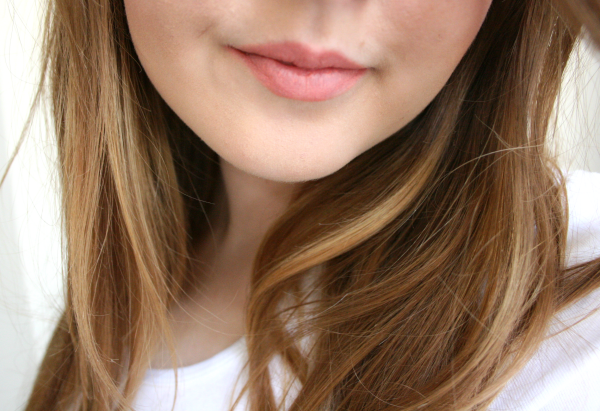 I so need to get a TopShop lippy in my life! I have a lip bullet but wasn't too impressed so need to try me a lipstick!